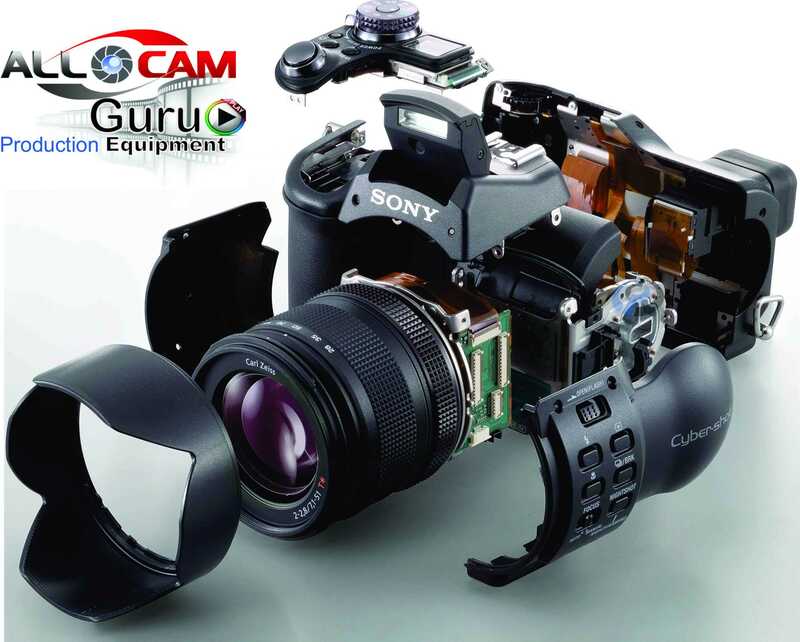 AllCam for Camera Repair Perth is the camera service shop of choice. We service cameras in Perth, WA and Australia –wide. Simply fill out the Free online estimate form for an idea of the camera repair cost. As a factory trained technician for Canon camera repair, Sony, Panasonic and other brands I provide free estimates before completing any repair work. Before sending your damaged equipment for camera and audio repairs print Free Estimate Form, fill it in and include it in the box.